Article: Addicted To Cards: The LCG – Slow and Steady! I'm really glad to read a review about the job the people of Apoka is doing. Thank you very much. Have to voice my suppot for Team Apoka as well. Thank you guys so much; you've kept me from crying about Conquest being dropped by FFG. 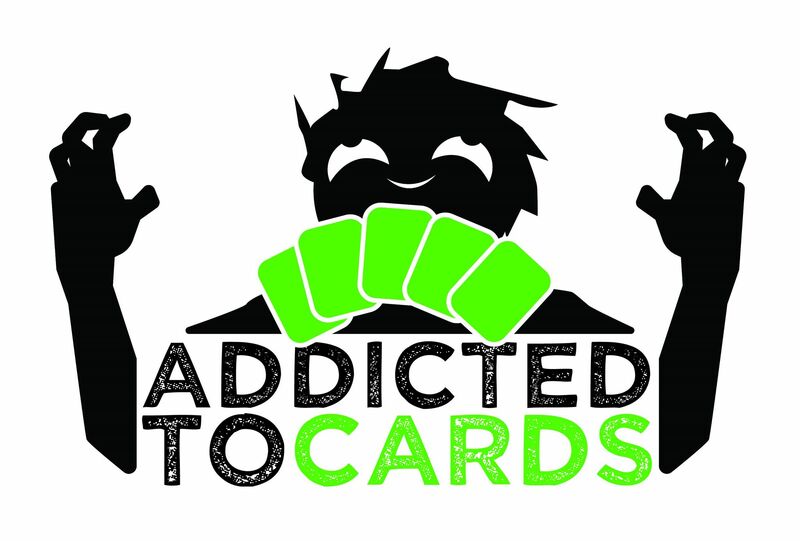 → Article: Addicted To Cards: The LCG – Slow and Steady!